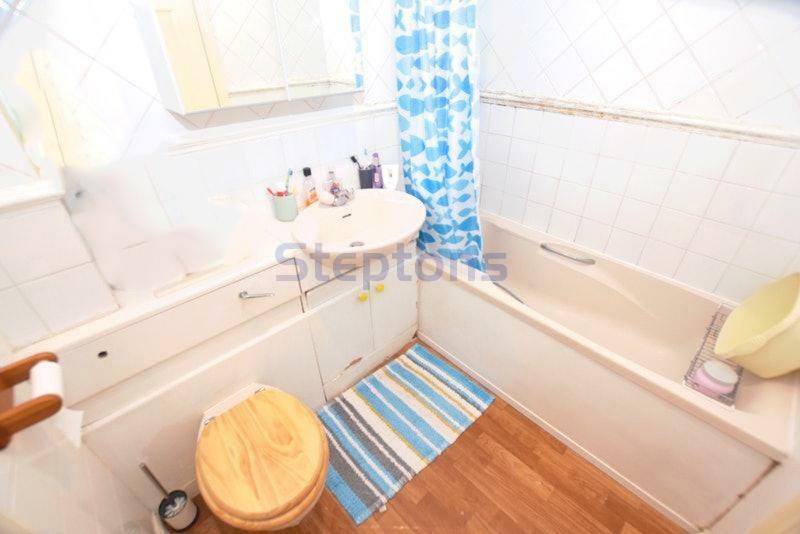 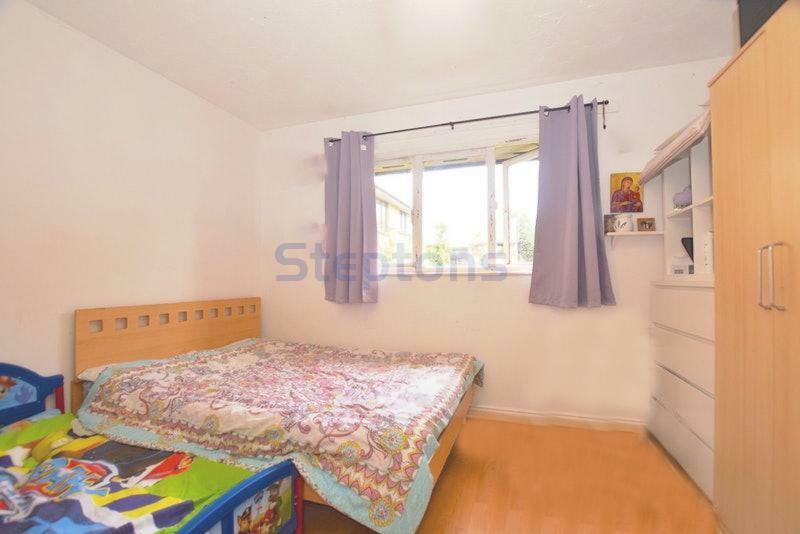 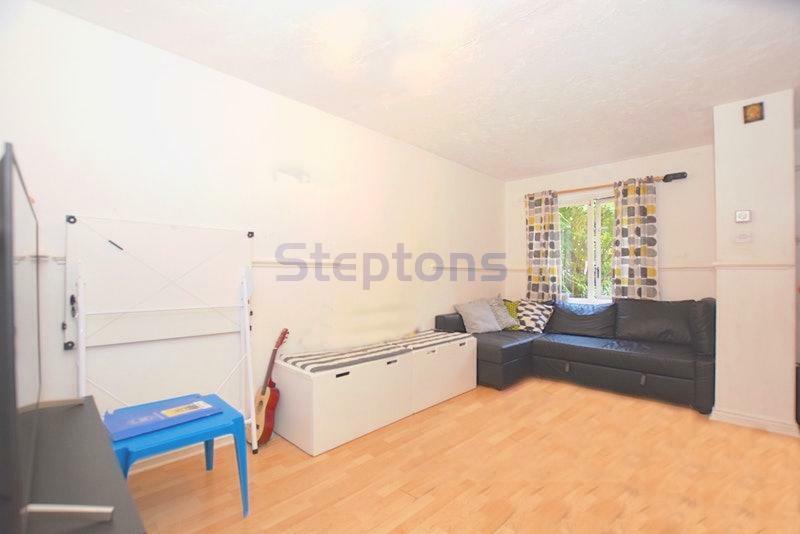 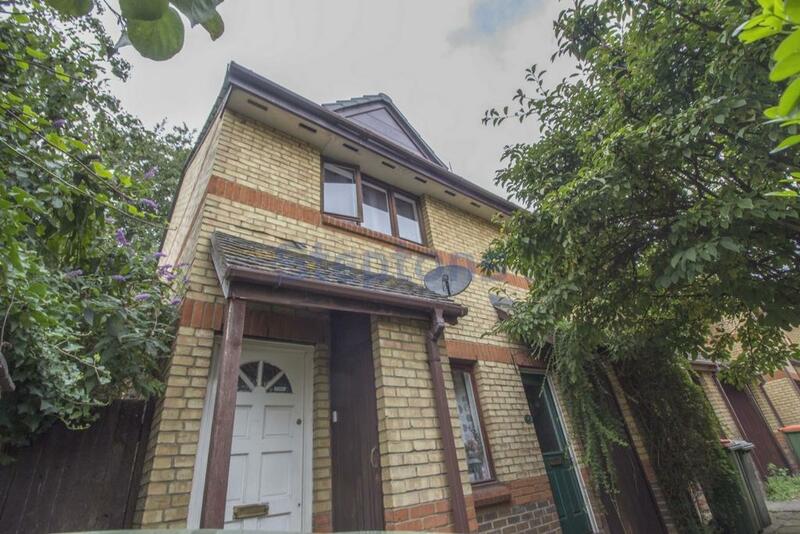 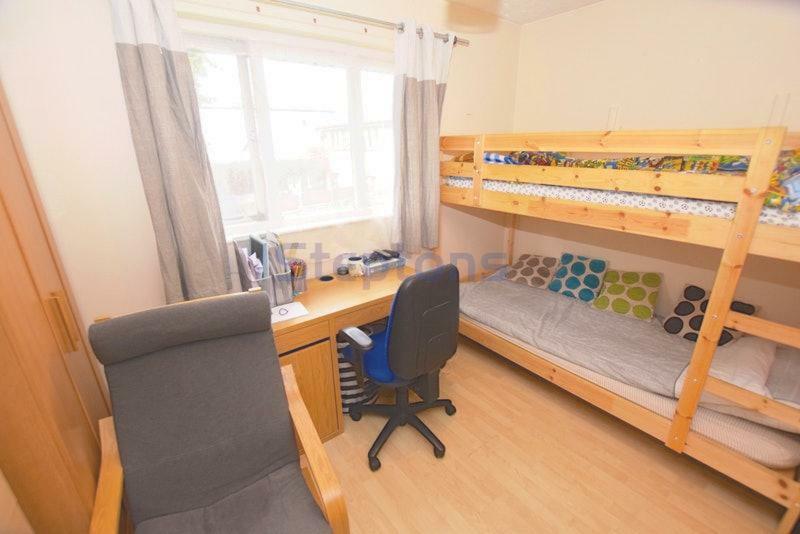 Agency 21 are pleased to offer for sale this two bedroom freehold house situated in the heart of E16 and with close proximity to Canary Wharf, London Excel and London City Airport DLR station. 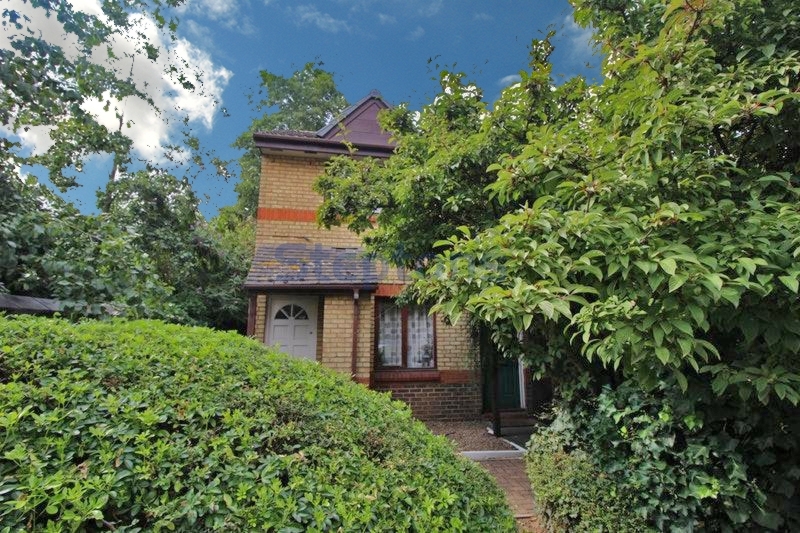 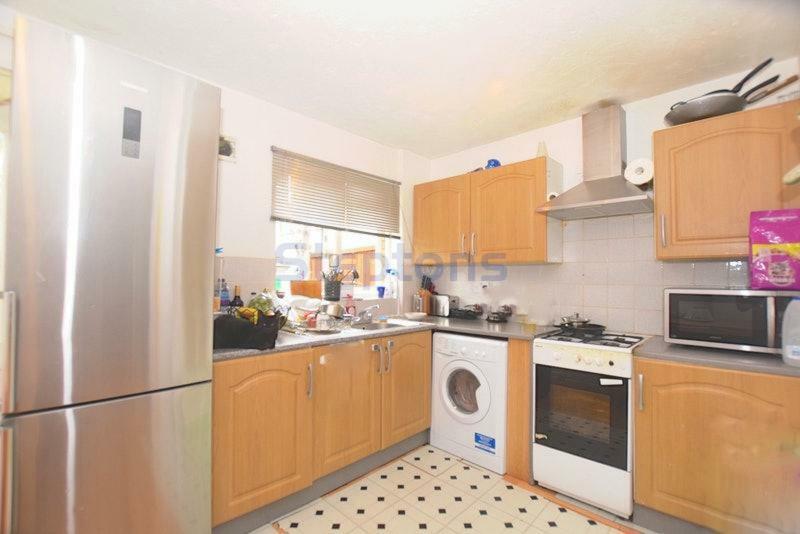 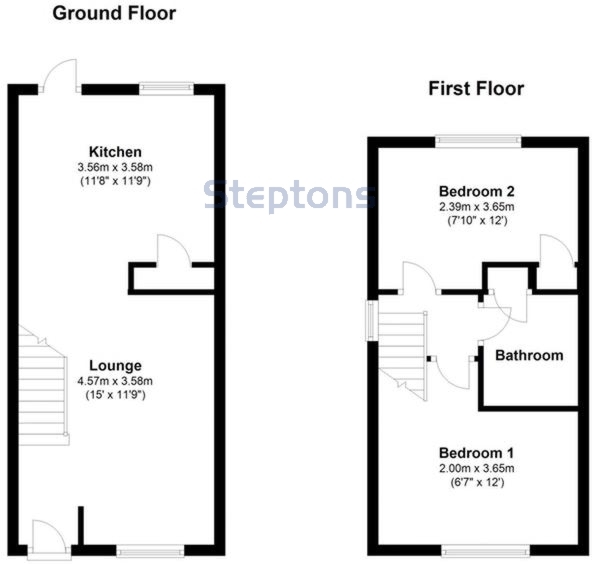 property comprises of lounge and kitchen to the ground floor with two bedrooms and a bathroom to the first floor. 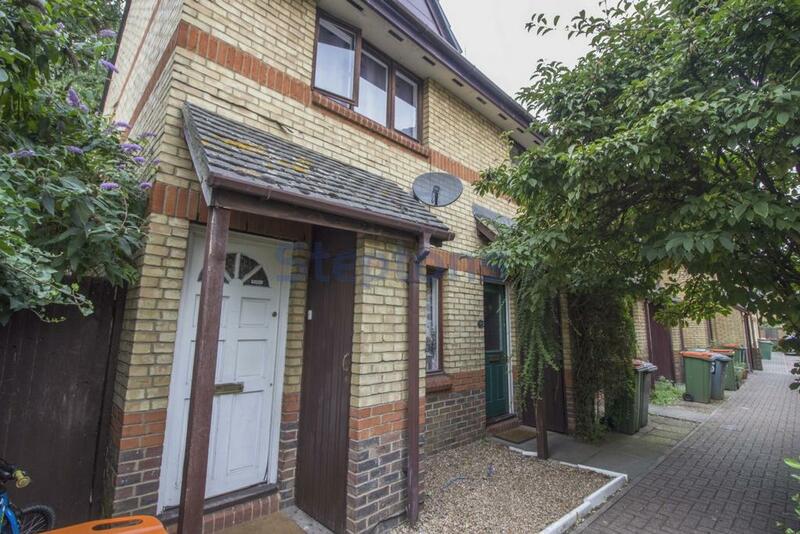 Ideal opportunity for the first time buyers and the buy to let investors looking to take full advantage of the rising demand and prices in the area.